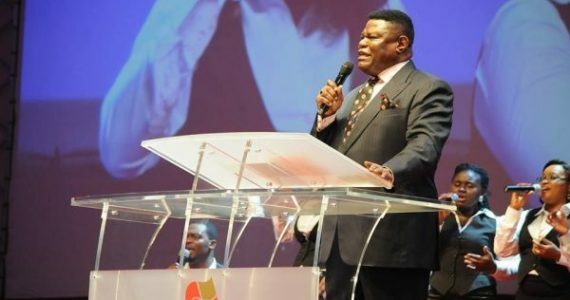 In a video that has now gone viral, Bishop Mike Okonkwo, founder of the Redeemed Evangelical Mission (TREM), said pastors are in the habit of using certain “semantics” to manipulate their members into paying tithe. In another video, the pastor dispelled the first fruit doctrine – a teaching by some Pentecostal pastors to their members to give all of their first salaries in the year or the first profit realized from their business undertakings as offerings. “Can you imagine all the businessmen, all the profit you made and you bring them to my feet. Even if I did not read it in the Bible, my conscience will not allow me. “It is not all the gifts you take, take only the one you will be able to go to bed,” he said.